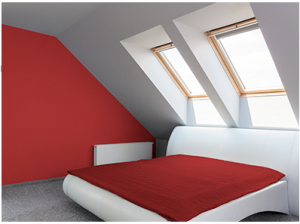 Discover the potential of your home with an exclusive Manor Loft Conversion Ltd. Whether your need is for an additional bedroom with en-suite bathroom, living room or office Manor Loft Conversions Ltd are the ideal developers for your project. Manor Loft Conversions Ltd is a leading builder of loft conversions based in the West Midlands, specialising in 100% bespoke home improvement projects. Our surprisingly affordable projects are completed in just a few weeks based on designs drawn up to meet your specific needs. Why should I choose Manor Loft Conversions Ltd?